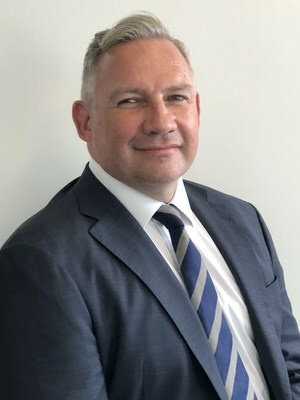 Riyad Adamou, Chief Commercial Officer at Holborn Assets, said: "We are delighted to announce appointments of Jason and Greg as we look to continue to expand our Hong Kong business. Robert Parker, Holborn Assets founder, said: "We are hugely excited by both appointments in Hong Kong. Holborn has once again demonstrated its capacity to attract the very best talent in the industry and with Jason's appointment we have shown the depth of experience available within our existing operations.